Outline India prepared an Impact Assessment Report for one of the leading NGOs of the country. The organization works extensively in sectors of Health, Livelihood, Education, Disaster Management and Gender Based Violence reaching out to vulnerable and marginalized communities. Outline India conducted a systematic review of project related data and reports to identify, analyse, and synthesize impact and outcome of the organization by consolidating information and analysis of 50 project interventions undertaken by the organization from 2013-14 to 2015-16. This report documents its overall achievements in India and long term impacts of interventions in the period of 2014-16. By collating the successes and failures, replicability and sustainability, the report provides a strong evidence base for the organization’s future programs, partnerships and advocacy, and also serves as an internal learning document. 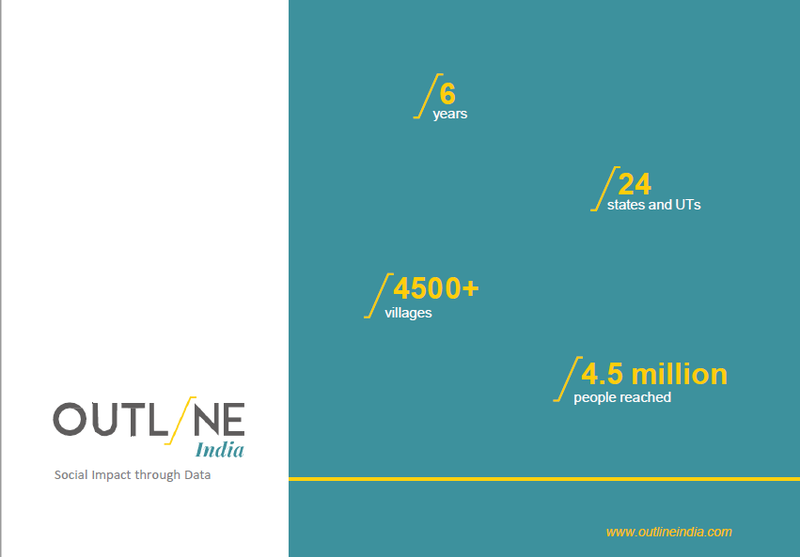 Founded in 2012 Outline India is a research organization pioneering the use of data for social impact. Our mission is to empower stakeholders to make data-driven decisions. We consider ourselves catalysts for the work of think tanks, policymakers, CSR agents, philanthropists and the Government, by working at the confluence of intellectual capital, technology and voices from the grassroots. Outline India worked as a partner to IMPAQ International for the United States Department of Labor International Bureau of Labor Affairs Closing the Child Labor and Forced Labor Evidence Gaps: Impact Evaluations project. They provided us with excellent quality control throughout the study – from survey instrument development, administration and translation to dataset delivery. 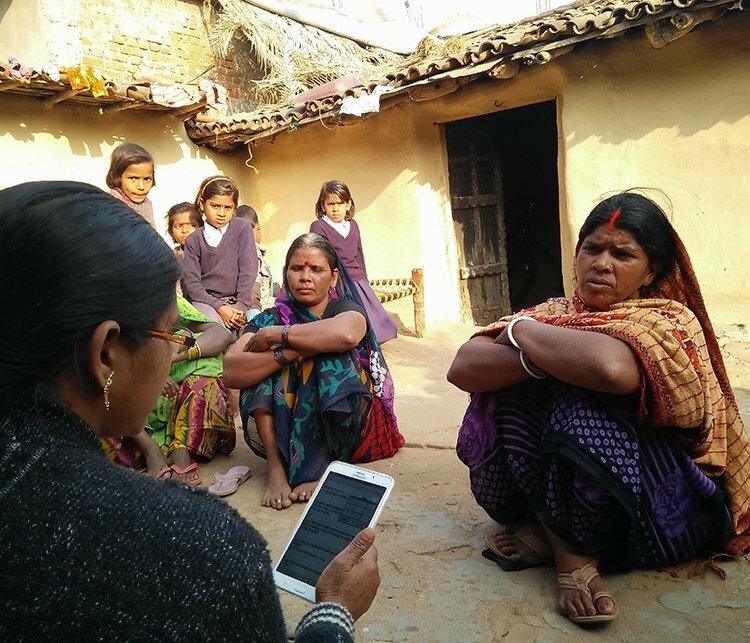 Outline India collected both qualitative and quantitative data through 8 focus groups and household level data from more than 4000 households in Jharkhand. The staff and management were always accessible throughout the study period and even after the study ended – to discuss and resolve data related issues. 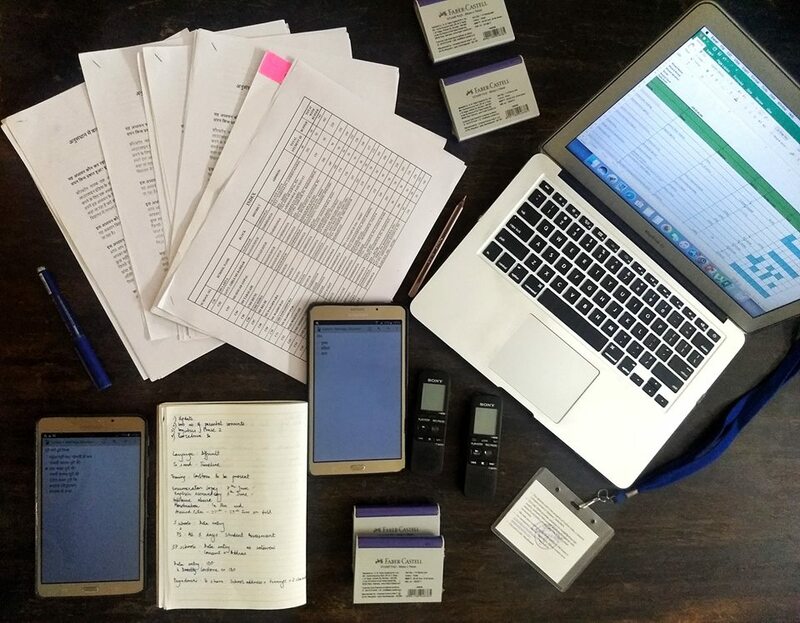 Outline India exceeded my expectations by providing constructive feedback on the study tools after the pre-test. I would definitely recommend Outline India to other organizations. Outline India’s field performance and the quality of the data collected exceeded my expectations. Further, they provided us with excellent feedback on the study tool. 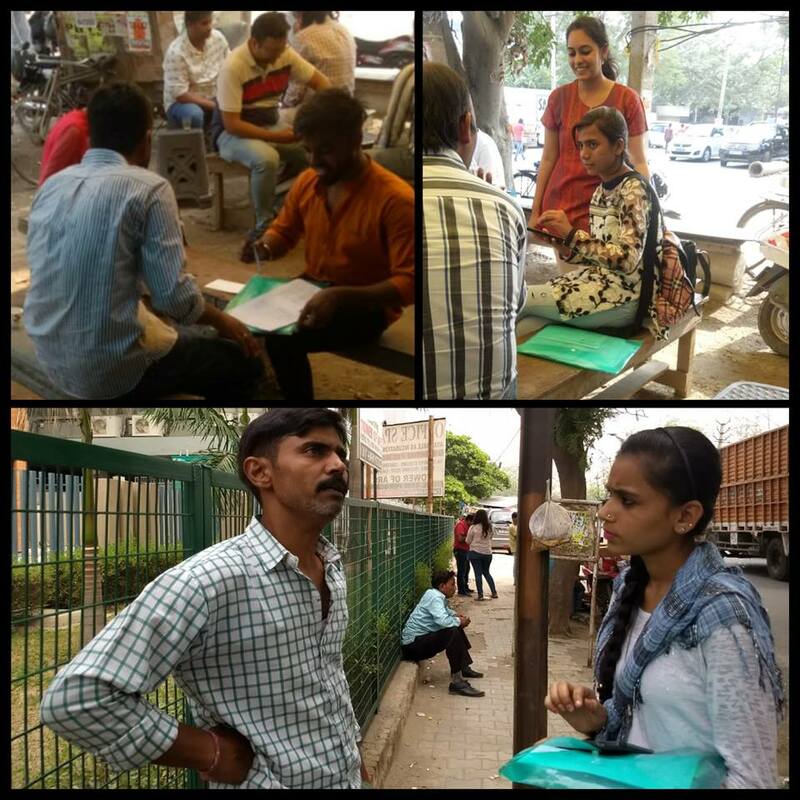 OI researchers training the field enumerators for an endline study in Mysore and Gulbarga in Karnataka. 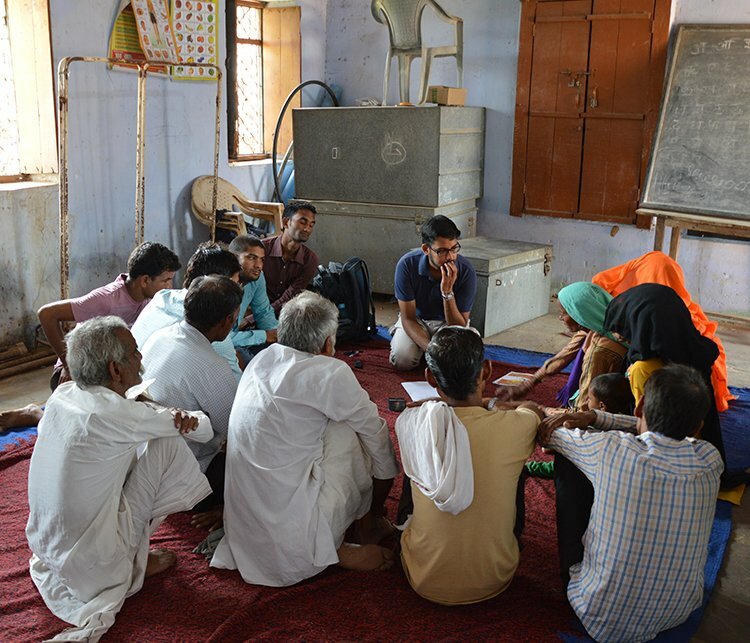 Outline India undertook an RCT to evaluate CorStone India's Youth First Programme which aims to increase child resilience, impacts short-term outcomes and relates to long-term improvements in socio-emotional development, reproductive and sexual health of adolescents. 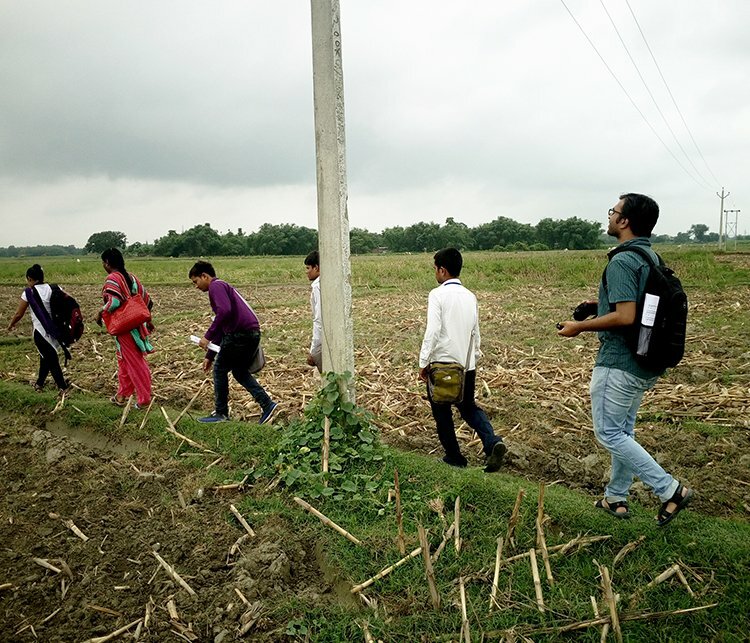 For the midline evaluations, we assessed around 9000 students in Grade 7 and 8 followed by household visits for absentee students, as well as 400 teacher surveys across 99 schools in Patna and Darbhanga in Bihar. Outline India joined forces with Mathematica Policy Research (MPR) for a midline study aimed at evaluating the Sashakt program implemented by Pathfinder International. The program helps adolescents make better decisions about their health and lives, especially marriage and pregnancy. The team conducted 64 IDIs and FGDs with married and unmarried Mahadalit adolescents, ASHA's, ANMs, Govt. and project officials in Raniganj in the district of Araria, in Bihar.